These wonderful stories from this renowned Indian epic are both entertaining and highly instructive. The teachings of these stories will guide you through life. 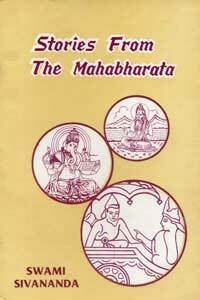 The Mahabharata is said to produce a moral awakening in its readers. Narrated in a homely and lucid style.